HomeAll PostsBusiness LoansHow do Working Capital Loans work? Working capital loans are great for people who want to generate capital. If you want to succeed in your business, then you will need to have capital. It can be used to cover payroll, marketing costs and other expenses that are required for your business to operate. Working capital is funds that are available to you to meet the immediate needs of your business. Capital is usually available in the form of redeemable notes or cash at the bank. There may be times when your business does not enough. You need constant access to working capital in order for your business to grow. 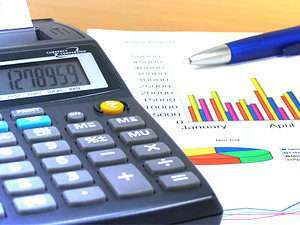 Many business owners use their personal resources to finance their business. This may seem like a good idea, but it is better to use working capital loan rates. You will be able to keep your own personal money in your pocket. What can Working Capital Loans Cover? 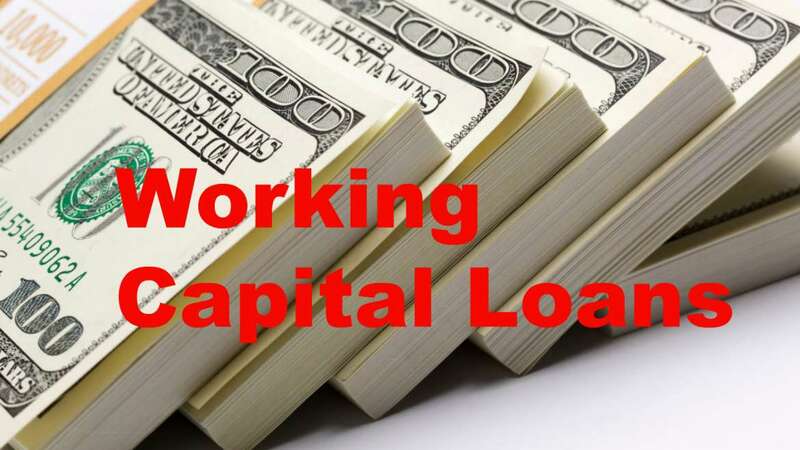 There are a number of things that you can use working capital loans for. You can use a working capital loan to cover payroll during the slow months. You can also use it to purchase supplies for your business. You can also use a working capital loan to cover unexpected expenses. Even if your business is bringing in billions of dollars per year, you can still go bankrupt if you do not have the funds to cover the expenses. However, if you have a working capital loan, then you will be able to prepare for possible shortages. If you were to get funding from an equity investor, then you will likely have to give the investor a percentage of your company. This also requires that you give up some of your ability to make decisions. However, if you take out a working capital loan, then you will be able to maintain ownership of your company. The only thing that you will have to do is make the payments on time. There are secured and unsecured working capital loans. However, many working capital loans are unsecured. You can get an unsecured loan if you have a good credit score. 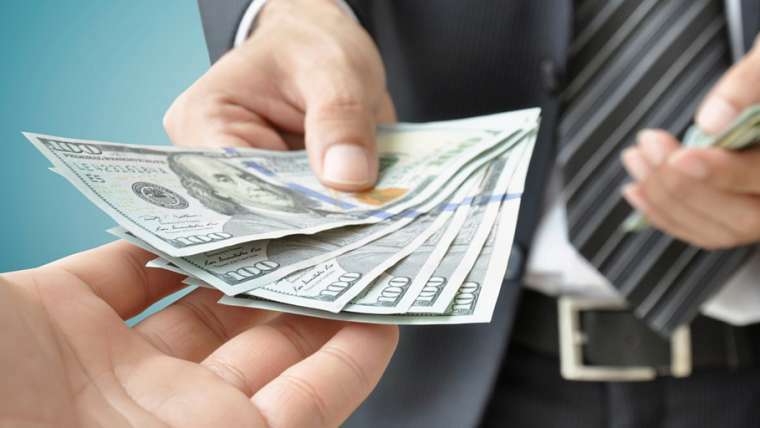 If you get an unsecured loan, then you will not have to use collateral. You can use your working capital loan for whatever you need. It is also quick and easy to get a working capital loan. Even if your business is not doing well, you will still have to make payments. Some working capital loans may require collateral. The lender needs assurance that the loan will be paid back. A home, factory and jewelry are examples of things that can be used as collateral. Unsecured working capital loans typically have higher interest rates than other types of loans. This means that you will have to spend more on the loan. In many cases, businesses have a harder time paying for the loan. 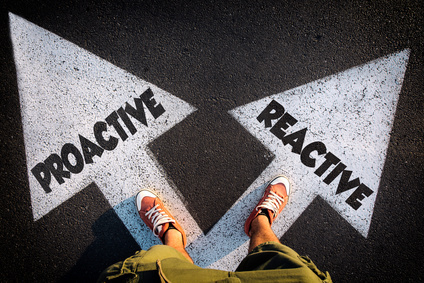 Taking out a working capital loan can have an adverse effect on your credit. Additionally, if you do not make payments on time, then your credit score will suffer even more. Working capital loans are designed to be a short-term solution. They will not suffice if you have long-term financial problems.